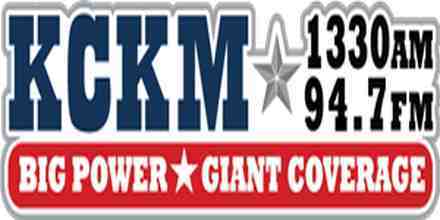 KCKM 1330 has thoroughly researched classic country music from the late 1950’s through the early 1990’s. 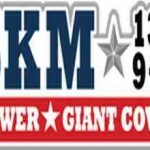 KCKM 1330 the classic country music based radio non-stop plays these kinds of music. It’s always filled with popular musical contents from classic musical era and they have a very huge collection of Classic country music to make the fans of this kind of music happy all the day. A classic is an outstanding example of a particular style; something of lasting worth or with a timeless quality; of the first or highest quality, class, or rank – something that exemplifies its class. The word can be an adjective (a classic car) or a noun (a classic of English literature).